Summit in 60 is brought to you each week by County Reporter Angelique McNaughton and Engagement Editor Kira Hoffelmeyer. 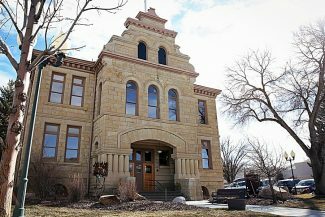 The Summit County Council appointed four new members to the Snyderville Basin and eastern Summit County Planning Commissions on Wednesday. Ryan Dickey will return to the seven-member volunteer board in the Basin. He’ll be joined by John Kucera, a Silver Springs resident who works in real estate. East Side commissioner Don Sargent was also reappointed alongside new member Amy Rydalch. 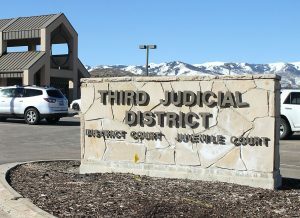 All four members will serve three-year terms. CONNECT Summit County has formed a new peer support group. The group was formed to address the challenges of dealing with mental health issues and substance abuse. Executive Director Shauna Wiest hopes the meetings will provide an open place to discuss matters that are important or troubling to them. Anyone who is 18 years or older is invited to attend the meetings — held on the last Thursday of each month at the Sheldon Richins Building. A measure introduced to the Senate on Wednesday is making its way through the Utah Legislature. The bill would make it legal for a woman to breastfeed in any place of public accommodation, even on private property. 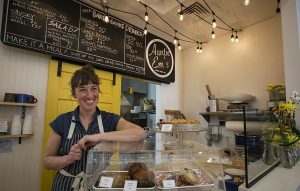 The bill, sponsored by Rep. Justin Fawson, clarifies previous protections for women while at work and in public places, similar to measures that are in place in 48 other states. The Summit Land Conservancy has until Feb. 28 to raise approximately $200,000 to preserve the 158-acre Osguthorpe Farm on Old Ranch Road. 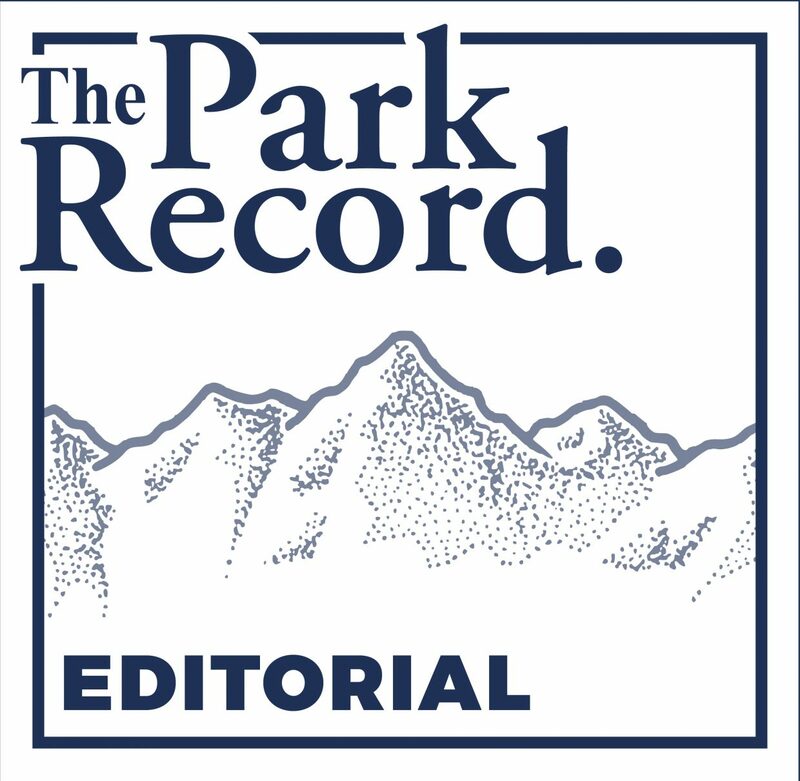 The Park Record will be interviewing Cheryl Fox, the land trust’s executive director, on Monday for an update on whether the deadline will be met. Share your thoughts with us in the comments or email Angelique McNaughton or email Kira Hoffelmeyer.